Hot summer weather requires something cool and refreshing. That something doesn’t have to be something high in calorie. 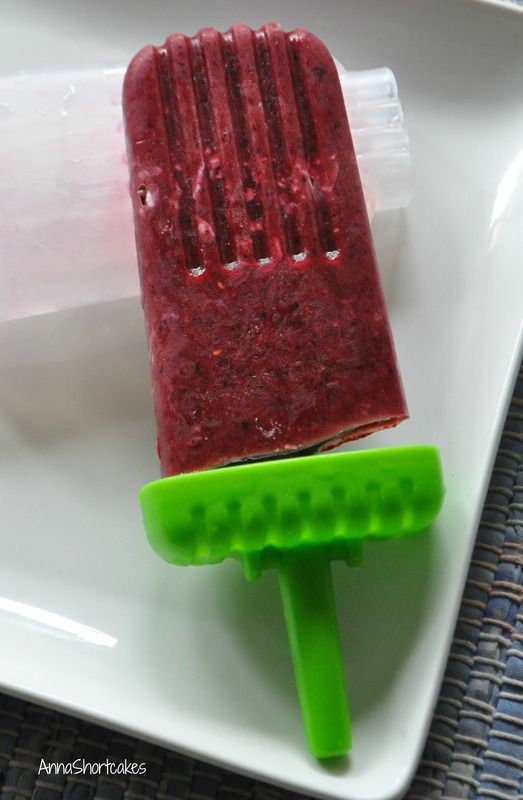 These Popsicles are a snap to make and full of flavor. In a blender, puree the berries with the honey. Gradually add the coconut milk. Puree until smooth. Stir in the coconut flakes and pour into your Popsicle molds. Freeze until solid and enjoy!